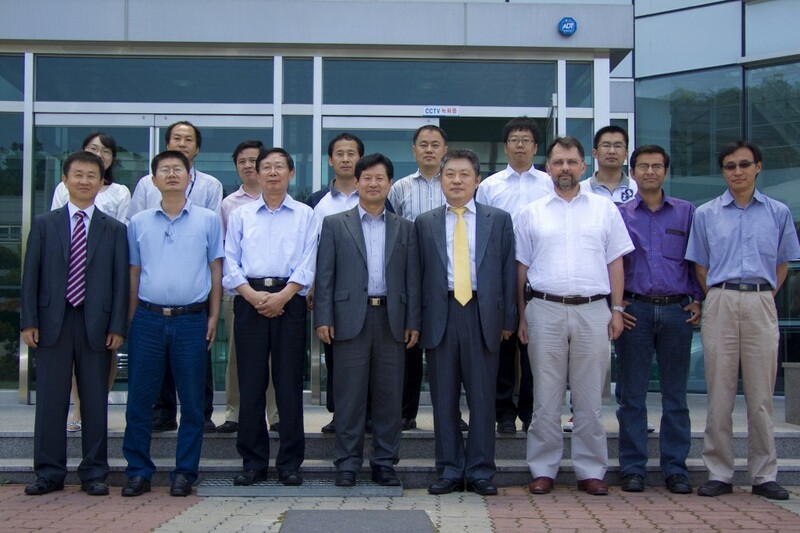 The IPT team in front of the ITER Korea Headquarters. From June 22-24, a face-to-face meeting of the Power Supply Integrated Product Team was held in ITER Korea (KODA), Daejeon, Korea. The IPT members and experts from Korea, China and the ITER Organization discussed and reviewed the progress of the design work for the new baseline of the AC/DC power converters for ITER.